Survey Junkie is one of the best paid survey sites available in Canada and the United States. 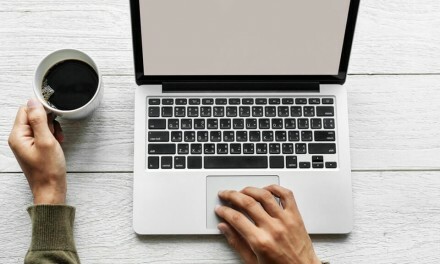 When you want to start making extra cash using online survey sites, one of the very first questions you want an answer to is whether or not the site is legitimate and worth your time? 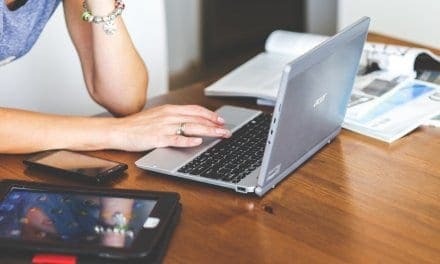 The answer to the question “Is Survey Junkie legit?” is “Yes.” In this review, I show you how to become a member of the site and how to make money when you give your opinions. I am all for ways to earn money online and from the comfort of your home. While paid surveys will not make you rich, the additional income earned can be put towards paying off debt or increasing your savings. Come along and see what you can do with Survey Junkie Canada or Survey Junkie U.S.! Survey Junkie is one of the best paid survey sites available in Canada and the United States. Join now to start making extra money from the comfort of your home using your computer, phone, or tablet. Sign Up For Survey Junkie U.S.
Survey Junkie: Who Are They? Is Survey Junkie Worth It? Survey Junkie is a market research company that pays members for contributing their opinions. Businesses and brands want to know how they are performing in the market, what consumers think of their products, and how they can improve. To know all of these, they need useful information from people like you. This is where companies like Survey Junkie come into play. They link these businesses with every day customers who give them feedback and who get rewarded for their time. Survey Junkie was founded in 2013 and currently has over 3 million members in the U.S., Canada, and Australia. 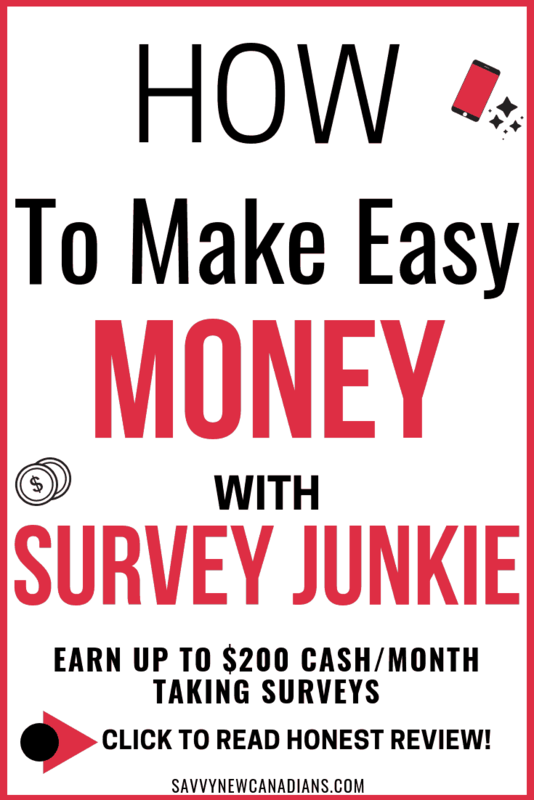 There are many opportunities to earn cash after you sign up for Survey Junkie. And, unlike some other surveys, they also offer several ways for you to redeem your earnings. Join Survey Junkie here – Canada or USA – and create an account. This process takes only a few minutes to complete. Complete your profile so as to ensure you will receive lots of surveys and qualify for most of them. Verify your email address by opening the confirmation email sent to your inbox and clicking on the link. 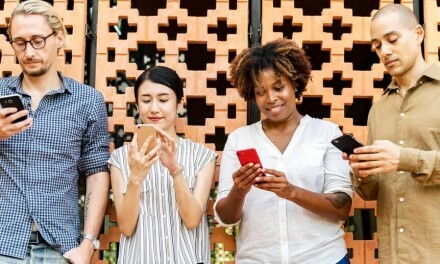 Note: Survey Junkie does not have an app, however, you can take most of their surveys on any device, including computer, tablet or smartphone. There is also no fee to joining. It is easy to start making extra cash with Survey Junkie as they send survey invitations to your inbox on a regular basis. 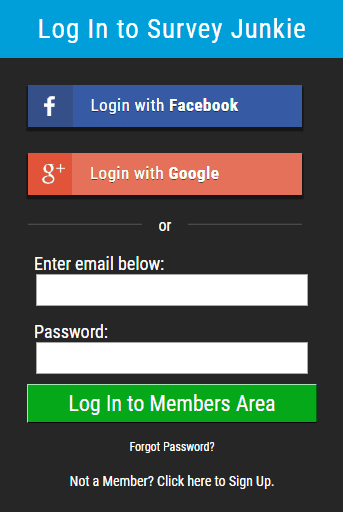 You will also find surveys on your account dashboard pretty much everyday. One thing I like about surveys from this site is that they show you upfront how many points you can earn and how long the survey will take. This makes it easier for you to decide on whether or not it is worth your time. Survey Junkie pay you for completing a variety of surveys and profile questionnaires. You are also rewarded for referring friends. Surveys take between 5 to 25 minutes to complete for average of 15 minutes per survey. 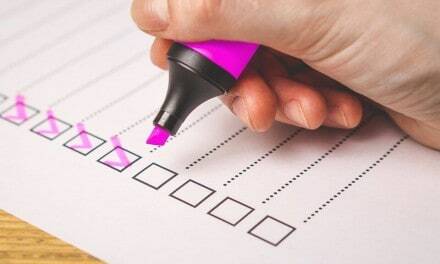 PRO TIP: To receive more survey invitations and earn more, ensure you complete all profile questionnaires appropriately. Also, ensure you always give honest answers and avoid contradicting yourself. Join Survey Junkie Canada here. You start earning and accumulating points the day you sign up for Survey Junkie. 100 points equal $1, meaning that 1 point is equivalent to 1 cent. While earnings per survey can range from 40 cents (40 points) to as high as $5 (500 points), most of the surveys I have completed fall in the $0.90 to $1 range. When you do not qualify for a survey, they still reward you with a few points. The $10 redemption threshold is pretty decent because it allows you to enjoy your earnings in very little time. I have previously written about how to differentiate between scam and legit survey sites. Based on my experience, Survey Junkie is a legit business and not a scam. They have been in business for a long time and I have personally cashed out the money I earned via PayPal a few times. The company currently holds a TrustScore rating of 8.7/10 on Trustpilot, one of the highest rating for survey sites. With the Better Business Bureau, Blue Media Ventures, Inc. (i.e. owner of Survey Junkie) has a B+ rating. If you like surveys, Survey Junkie is one of the best. It is easy and a fun way to earn gift cards. I love Survey Junkie! Good way to make some money. I do surveys everyday, they’re fast and easy. Just wish I qualified for more surveys. I really like Survey Junkie because it is actually legitimate. The only problem I have with them is a lot of the time when I try to do a survey it says I don’t qualify, the survey is filled up, or it kicks me out. When you want to earn some cash during your leisure time e.g. when watching a game, Netflix, etc., online paid surveys like Survey Junkie are one way to do so. 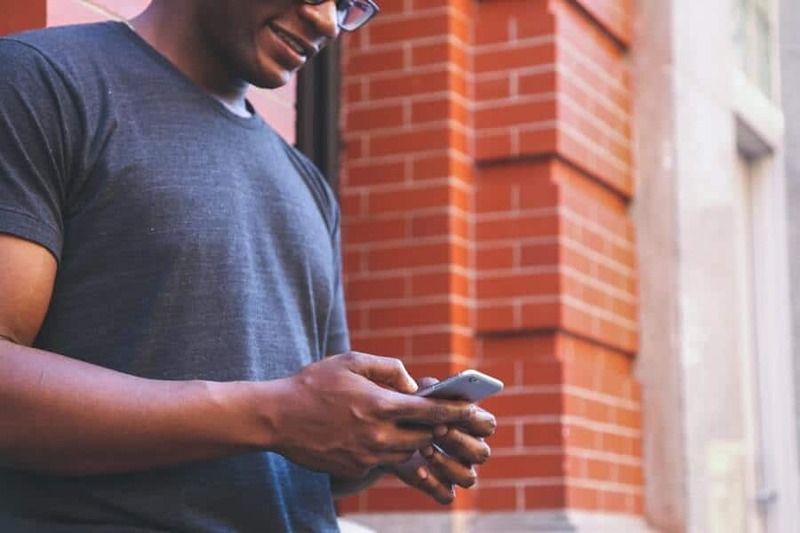 While surveys do not pay a lot in general, you can increase your earnings by signing up for a few of them and sticking with the ones that you feel are worth your time. 1. Swagbucks + $5 bonus: They have paid their members well over $300 million. Sign up here and get a $5 welcome bonus. You can also read my review of Swagbucks here. 2. Pinecone Research: This is generally considered one of the best-paying survey sites today. Join Pinecone Research Canada or Pinecone Research USA here. You can also read my review of Pinecone Research. 3. Opinion Outpost: Earn cash for your opinions. Join Opinion Outpost Canada here or Opinion Outpost USA here.